This, the last of #WanderlustWednesday, features our top 5 favorite travel blogs regarding the what we consider to be the top Student Favorites, tried and tested by the best (you!). From outrageous hotels to stay in within the U.S to seriously student-friendly spas, we've found things we know you're going to love. You may even learn a few things along the way, but that's not what the outright intention of these trips are, they are more about doing what you love to do! So take a look below and decide which specific theme gets your wanderlust going the most, read that blog, then choose a specific location for your next trip like that! Once you’ve decided where you're going, share it with all your friends and give us a call, we’ll make it happen for you all! 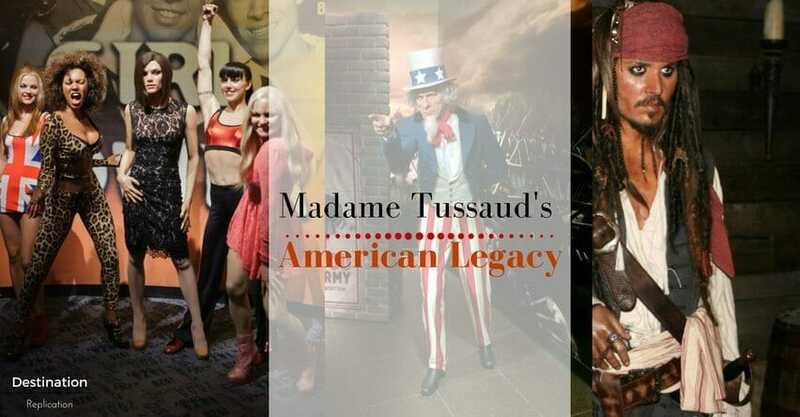 You can't duplicate this iconic chain of historic and entertaining wax museums, Madame Tussaud's 7 different U.S locations each featuring all the most impressive, and most life-like, celebrities and political figures of them all! 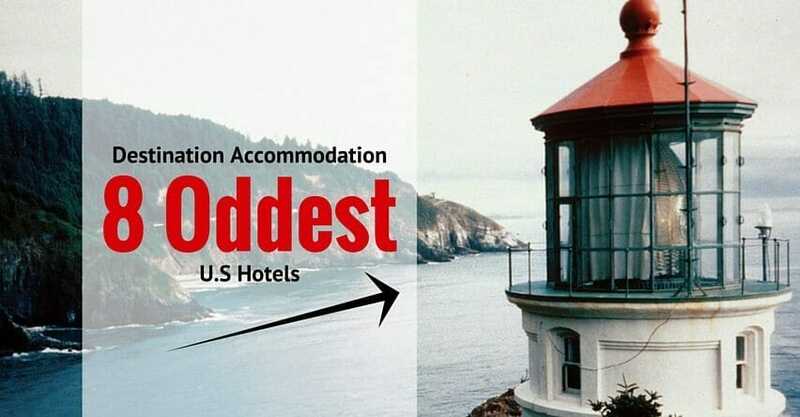 We all love to see something new and/or something unique, which exactly what you will see with any of these '8 Oddest U.S Hotel' choices. Stay in a lighthouse, stay in a doghouse, stay in a boat or stay under a boat, these options are wild! 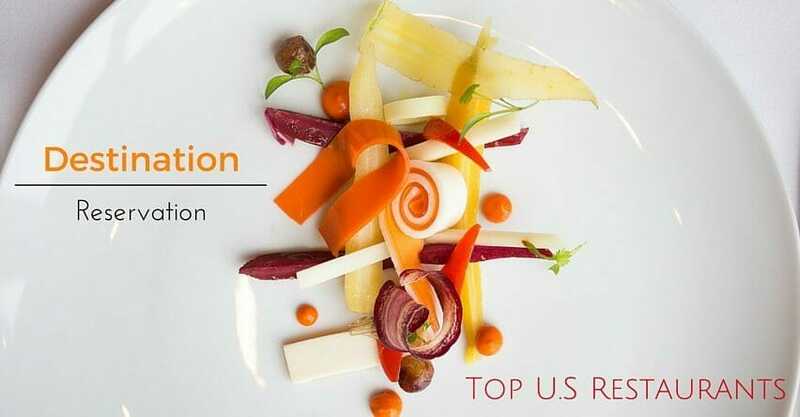 You may need a reservation, but you definitely won't regret it, all the options listed in this Wanderlust Wednesday travel blog really excellent eating options. We found all the best of New York, plus some Chicago and Cali essentials in fine dining! 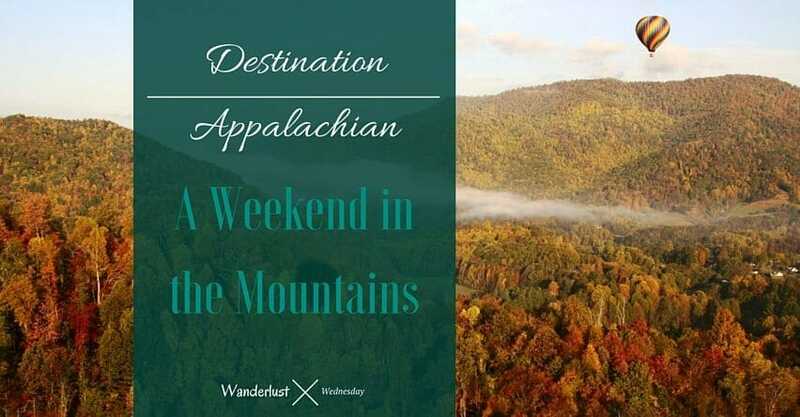 'When planning a weekend in the misty, mysterious, and marvelously beautiful Appalachian mountains you must first make a choice: luxury or camping.' That's the decision you'll need to make before looking at this fun blog! Relax. No, seriously, we mean relax, this last blog meant purely for student R&R. 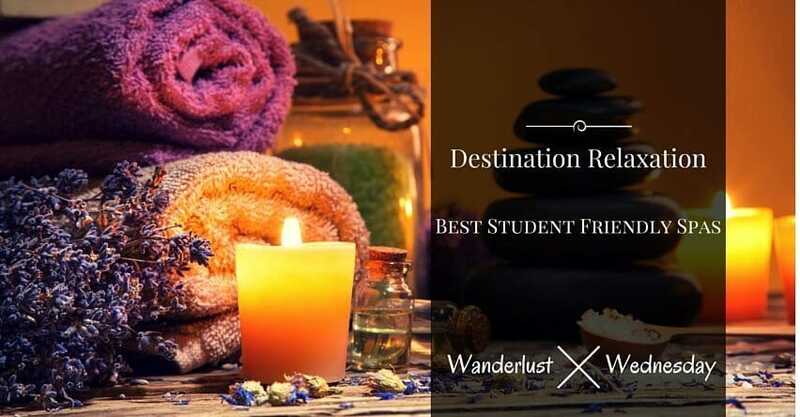 This one highlights all the most student-friendly spas throughout the U.S, different spots offering different special features such as teen yoga sessions and children's dance parties. 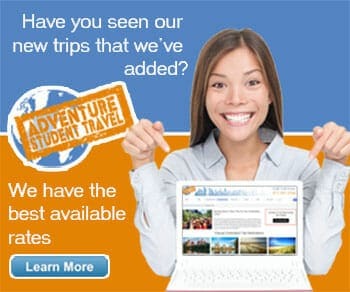 Feel like you've been missing out on key travel blog tips and tricks? Catch up on all 5 parts of our popular Wanderlust Wednesday series below!